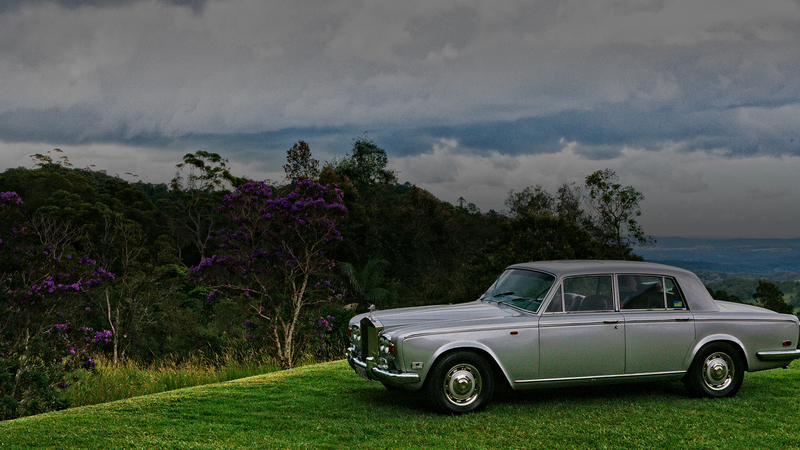 We cover formals on the Sunshine Coast, in the Hinterland and Brisbane. Take a look, hit the button below. Weddings vary greatly in price depending on locations and requirements, but we start from $200 each hour. See below for other inclusions. Book a tour with us, throughout the Sunshine Coast and Hinterland. Prices starting from $300. Take a look. Whether it’s a Wedding, Tour or other celebration we will always provide you with Sparkling Wine and chilled water, mints and tissues. As you would expect all vehicles come with a professional Chauffeur. Polite and courteous and always on time. He even has shiny shoes. Don’t panic, in the event of a nail breakage, a hair out of place or minor medical emergency, stress headaches etc. We come prepared. Don’t wait around in your hotel or resort on your last day. Let us take you to the airport. Same reliable safe service with a little extra..
Easy Payment Options – All major Credit Cards accepted – a 1.75% surcharge will be added.